When we’re talking about accessing the internet, the most obvious part is the internet connection and the web browser. 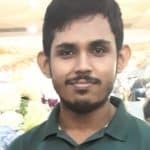 The fact that web browser is one of the inevitable tools in today’s world that every single operating system in the world right now comes up with a built-in one. Be it a total piece of rotten tomato or the finest work of art, a web browser is a must for today’s world. In the case of Linux Mint, the default browser is the Mozilla Firefox. The reason is, of course, license infringement. Firefox is an open-source, free and one of the most powerful browsers for the web. However, you’re still free to install any other web browser you like. For example, in my case, Google Chrome offers me better compatibility with my working environment because I have to work with Brackets with the “Live Preview” feature. 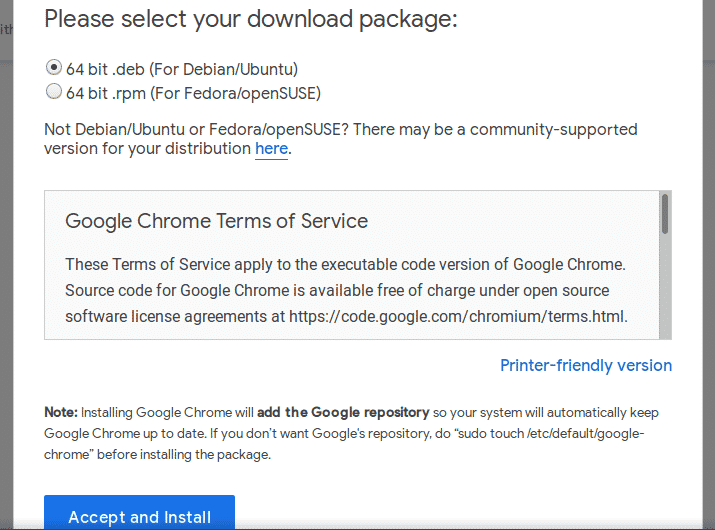 So, let’s install Google Chrome into our favorite Linux distro – Linux Mint! 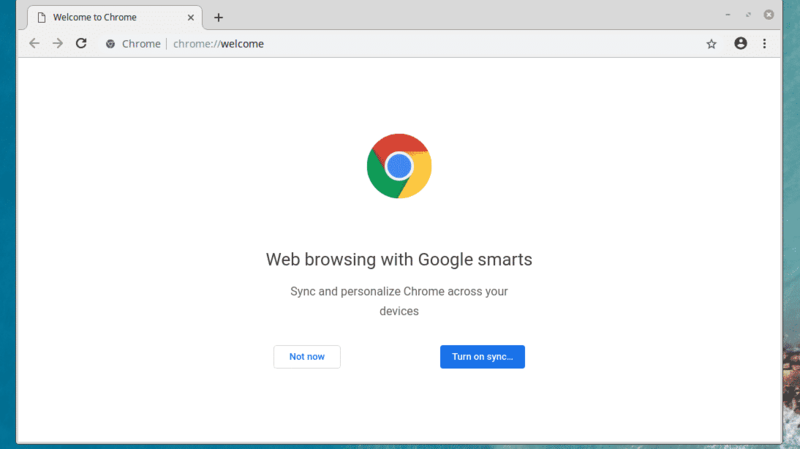 Now, before we install Google Chrome, it’s worth noticing the fact that there are 2 ways you can enjoy the Chrome browser – getting Chrome directly from Google or installing Chromium – the project Chrome is based on. What’s the difference? Well, in terms of general usage, you won’t find out any difference except a couple features here and there. But the real difference is deeper within. Chromium Browser is another open-source project like Firefox. 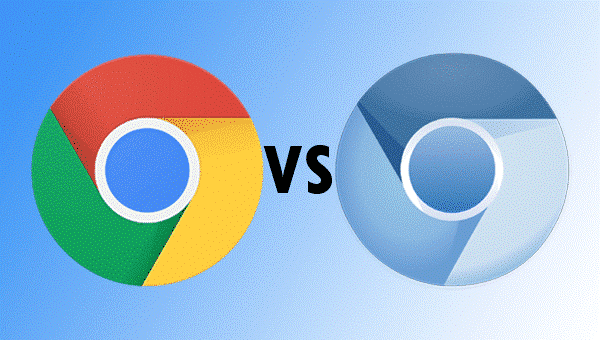 Google Chrome is based on Chromium that adds support for other proprietary Google features (AAC, H.264, MP3 support etc.). Google Chrome is maintained by Google. So, you’ll get regular updates and other improvements directly from Google. In the case of Chromium, the distro repo may contain the original Chromium software or tweak the source code for better compatibility. 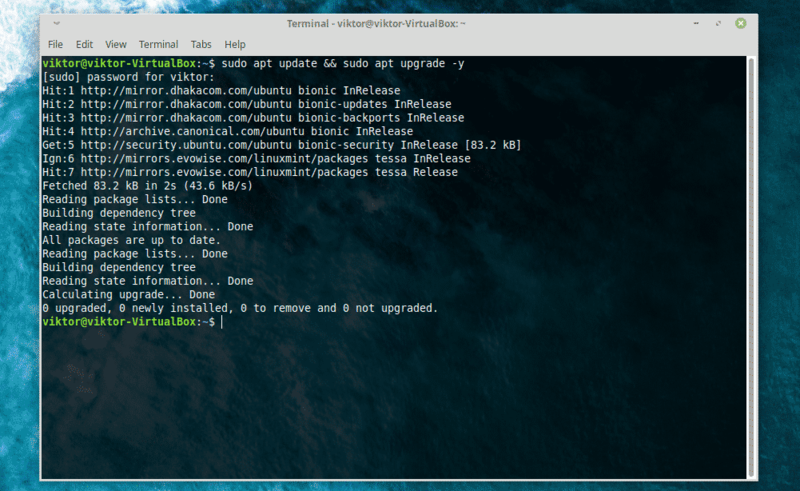 In that sense, the updates may depend on your distro’s power. Thankfully, Linux Mint is a quite popular one and the team behind is working hard constantly for keeping things happening. 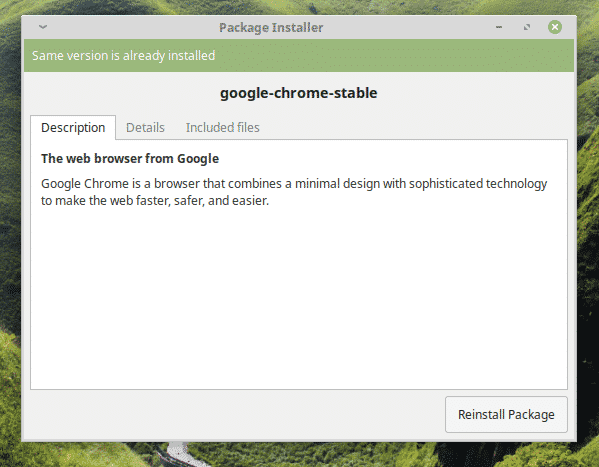 In the case of Chrome, you can only install extensions that are from the Chrome Web Store. In the case of Chromium, you’re not bound to the rule. You can install any extension from anywhere. Don’t worry; we’ll cover both browsers. 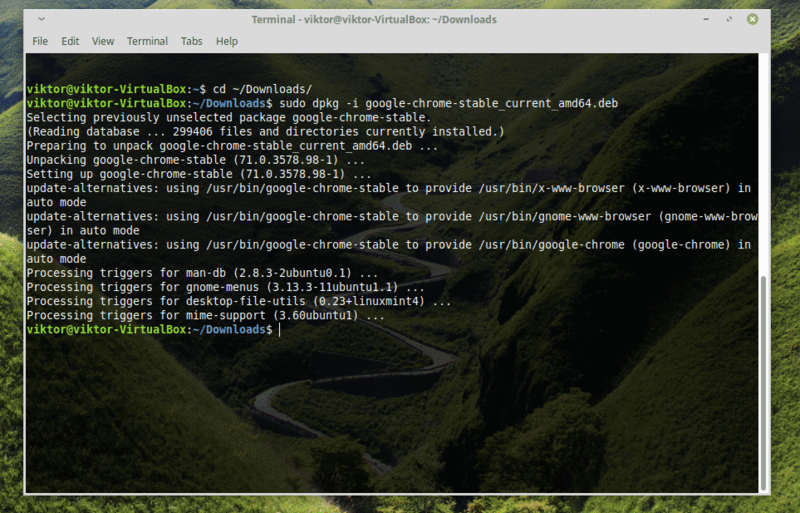 Before installing Google Chrome, let’s check out the Chromium first. Gotta pay proper respect to the open-source! Make sure that the system is up-to-date with the latest updates. Now, install the Chromium browser. Voila! 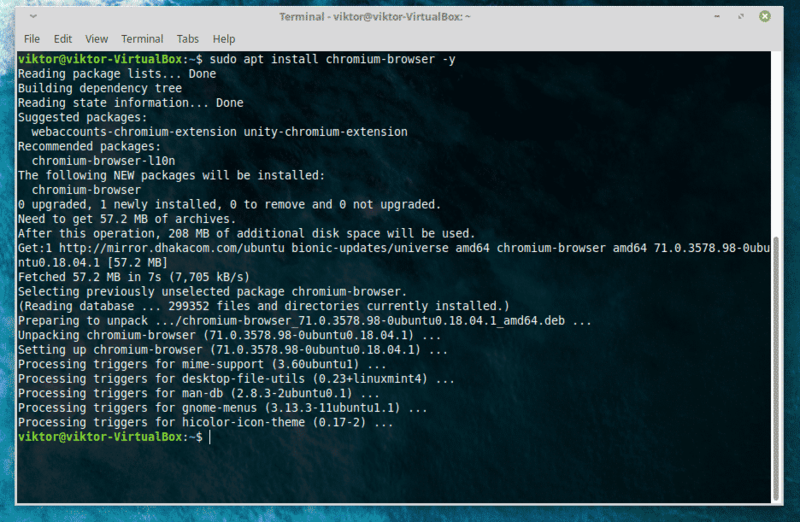 Chromium is ready to enjoy! If you want to install Google Chrome, you won’t have luck searching it in the default software repository of any Linux distro. You have to get it directly from Google. 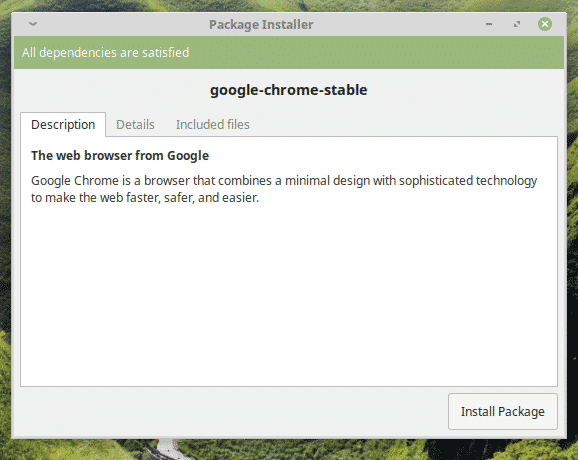 Download the latest Google Chrome package for Linux Mint. It’s the DEB package. Now, it’s time to install the DEB package! You can simply navigate, double-click and install the DEB package. 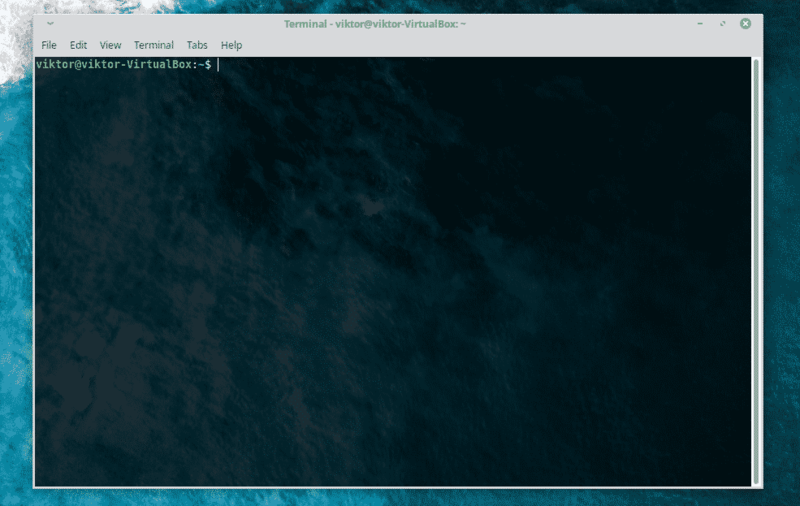 Let’s check out doing the same steps using command line. Fire up the terminal again! Once the installation is complete, feel free to add your favorite extensions and themes from Chrome Web Store.